A naturally fat free dairy ingredient, that’s set to add a new range of culinary options for health conscious consumers nationwide. Launching nationally this week in a variety of flavours; Original, Lemon, and Vanilla – The Lake District Dairy Co. British Quark offers itself as a truly versatile dairy ingredient that is great for cooking, mixing and baking. This entry was posted in holidays, Lake District, Lake District Cottages, latest, News, self catering, self catering cottages, self catering holidays, Shopping, update and tagged Cumbria, England, lake district, Lake District Dairy Co. Quark, National park, Osprey, Travel and Tourism, Windermere on May 7, 2013 by cottageholidaygroup. 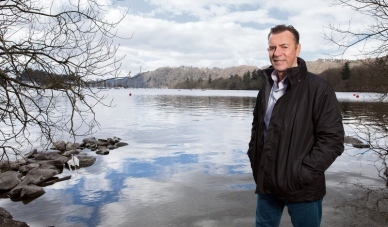 The allure of the Lake District has proved too strong for Dragons’ Den star Duncan Bannatyne. 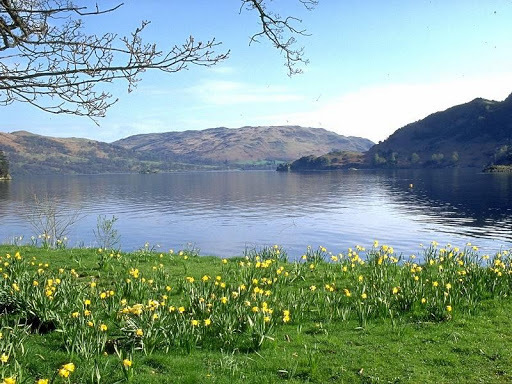 The popular entrepreneur, best known for appearing in the hit BBC television series Dragons’ Den, has a well-documented love of the Lakes. And after putting his villa in the south of France on the market, he opted to invest his money in a luxury holiday lodge on the shores of Windermere. His frequent trips to Fallbarrow Park, near Bowness-on-Windermere, have been well-publicised and now the entrepreneur has taken the advice of his 11-year-old son Tom and bought a three-bedroom lodge at the five-star park. Bannatyne has been visiting the park for the last 24 years. He said: “I brought my youngest, Tom to Fallbarrow last year for the first time and we were hiring lodges. “So this year I gave him the choice of buying a lodge at Fallbarrow or a villa in the south of France and he chose Fallbarrow. The 64-year-old is not alone in shunning popular overseas resorts for holidays a little closer to home, with a reported 7.8 million people opting for a traditional British escape this summer. 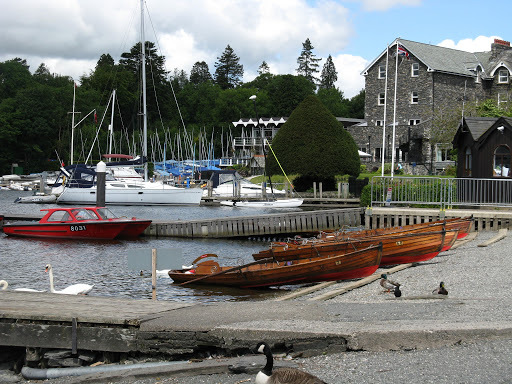 This entry was posted in Contact, cottage holiday group, Cumbrian Properties, Duncan Bannatyne, Lake District Cottages, Lodges, Lodges for sale, News, self catering, self catering holidays, Windermere, Windermere Lake District and tagged Bowness-on-Windermere, Dragons' Den, Duncan Bannatyne, France, lake district, Lake Windermere, Twitter, Windermere on May 5, 2013 by cottageholidaygroup.